Ron the floor guy specializes in installing and refinishing staircases in NJ. 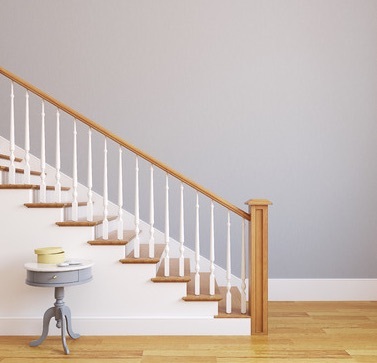 We specialize in installing, sanding, staining and refinishing staircases for the following New Jersey counties: Monmouth, Ocean and Middlesex. When you hire Ron The Floor Guy, you can count on our expert crews to be on-time, professional and provide top quality craftsmanship. Our staff is trained to help you choose the best installation method and materials that are within your budget. Working with reputable manufacturers give us the ability to offer a wide variety of high quality stairs at competitive prices. Stair samples are available at our showroom by appointment.